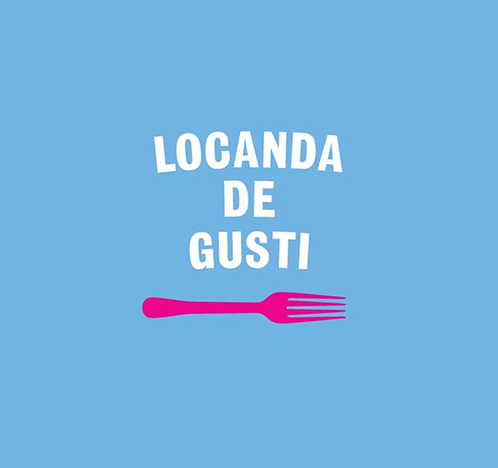 In a small neighbourhood, just a 5-minute walk from Haymarket Station, you will discover Locanda de Gusti. 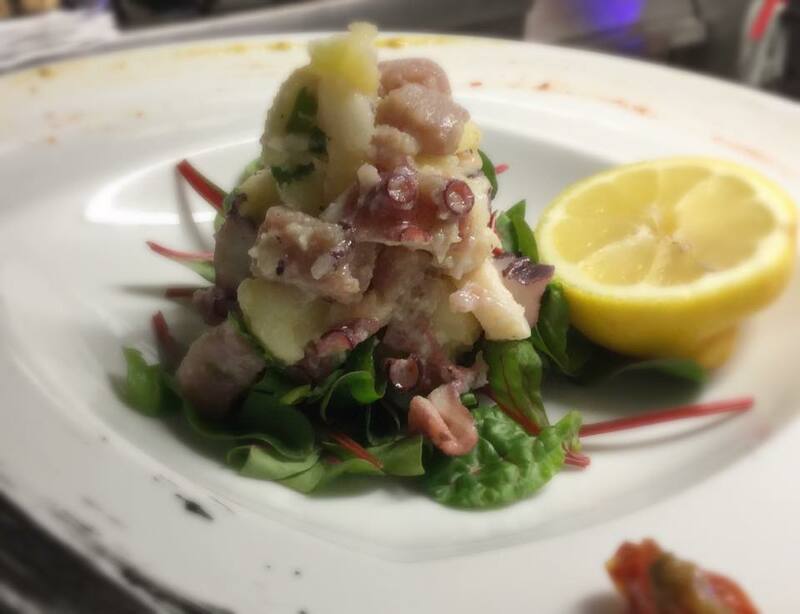 Our menu changes daily - so we have listed a sample menu to give you a flavour of our dishes. Recommended by a friend. Absolutely brilliant! Cosy, welcoming and friendly. Great food. 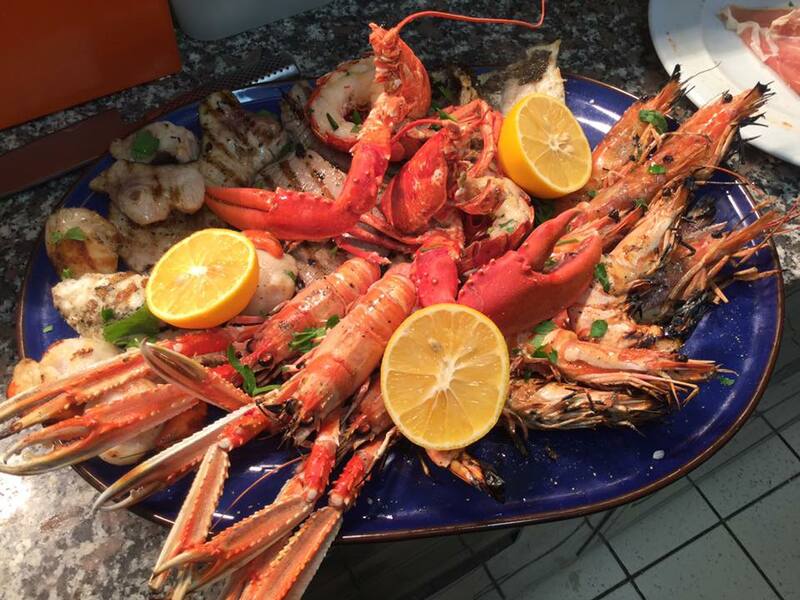 Beautiful fish platter meal with wonderful friendly service. 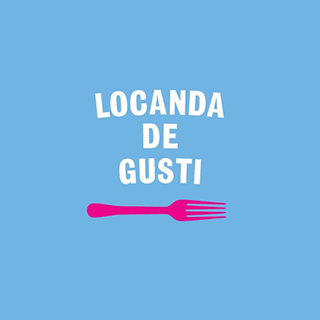 I celebrated my 25th birthday at Locanda de Gusti and I had the best time. The staff were so lovely and welcoming and the food was incredible and so fresh. I would highly recommend this amazing restaurant. I also got a free birthday desert! Brilliant again. I love your restaurant. We had the best night in Edinburgh. From the minute we walked in the welcome was exceptional and it remained so all night. The team were like a well choreographed dance anticipating customers needs and each other's. The service was really lovely and the food was delicious the best seafood ever. We enjoyed yet plenty of lovely wine and the atmosphere was fun and friendly like being with old friends. Wonderful food as usual and great service from Rosario and all the team. Hi Loved this restaurant, everything about it was perfect a little bit pricey but standard of food is very high and fresh so I guess you pay a bit extra for that. We were there for my son's wedding lunch. What an outstanding experience. Rosario snd staff are superb. Please do not miss this meraviglioso restaurant as you will love it. A real taste of la bella Italia. So good. Looking forward to our next visit! 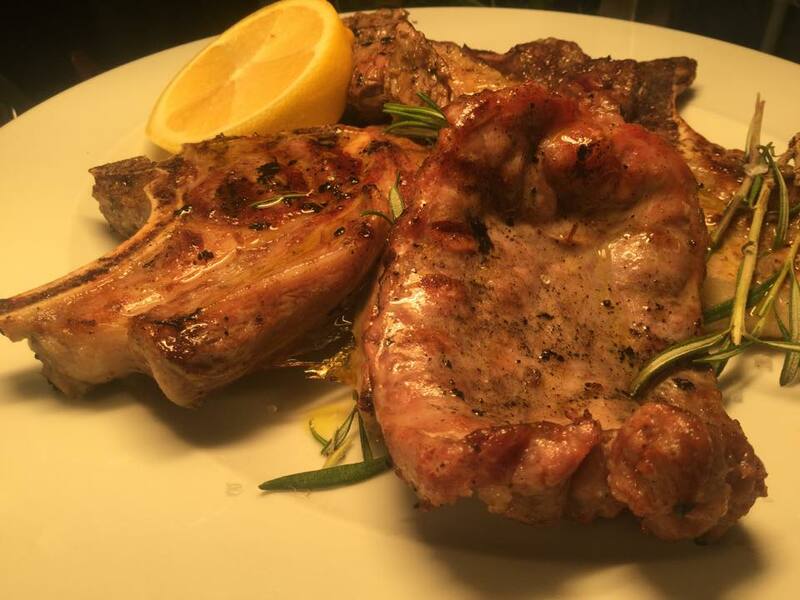 Fantastic food, pleasantly friendly service, cosy atmosphere! I will definitely come if I get the chance! A wonderful evening, we shall definitely be back! Absolutely stunning food every mouthful a delight. Fish and seafood were beautiful. Small delightful restaurant with lovely, friendly staff. There were 5 of us and we had a wonderful evening in your restaurant. The food was excellent and the atmosphere was special, like a small gathering of friends in your personal space with everybody being made welcome. We had a lovely meal. Thank you.